While buying a beautiful dress, what matters most is especially the variety of color options. 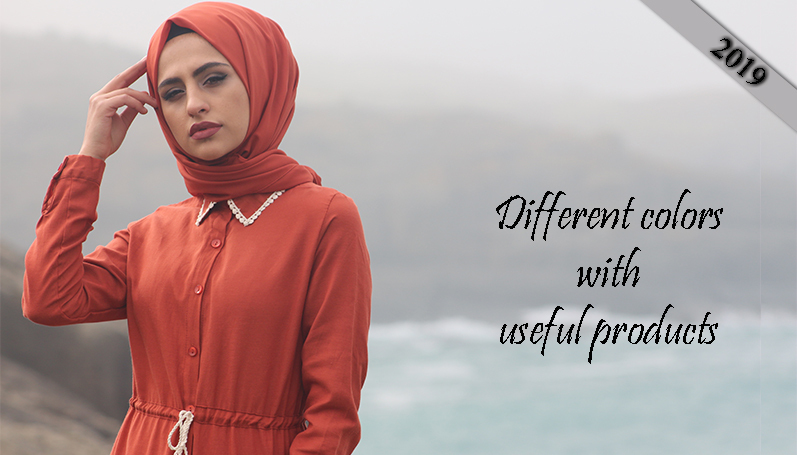 Whether it is for a special occasion, a wedding or an engagement ceremony, or simply for going out, it is important to wear a modest dress that looks good. What creates this look, in general, is the specially designed colors used in different parts of the dress. 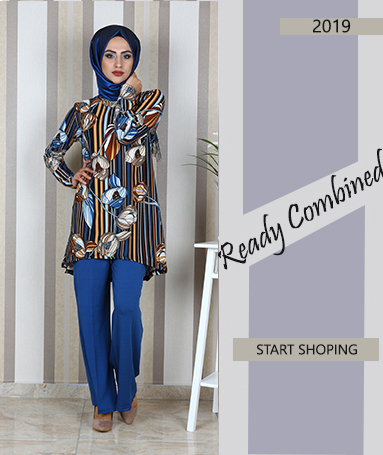 In the new season, we continue to offer a wide variety of quality dresses that have such colors and that all women can purchase according to their personal preferences. This year, especially black and maroon as well as petrol blue colors decorate the modest dress models. We offer on our website such dresses in these eye-pleasing colors giving all women a chic look. Also, different models of dresses in powder pink and emerald, as well as cloud blue colors, create a catchy look for all your special moments. In the new season, different models of dresses with light colors stand out. Wearing such dresses while attending different events at different times, all women may put themselves in a relaxed mood and look well at the same time. 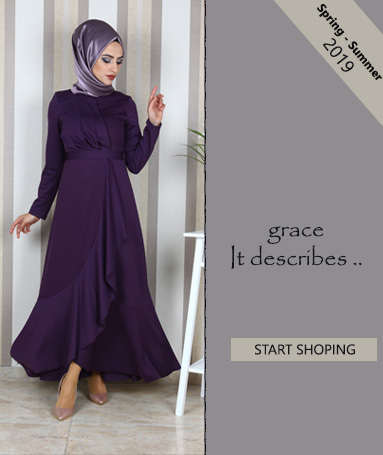 In the new season, among the modest dresses, the dress models combining color purple with many other different colors are in great demand once again. 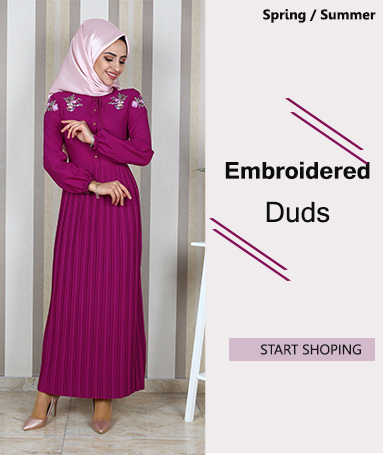 You may purchase these great and quality dresses offering a beautiful look and a variety of alternative designs for fair prices and enjoy wearing them for years thanks to their best quality fabrics. 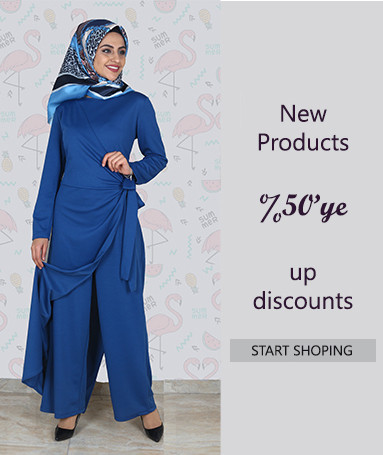 Besides a wide variety of dress models, you may also find evening wear and outwear models on our new quality website and have the opportunity to buy them conveniently for budget-friendly fair prices.